Stepping their relationship up another notch, Bank of Queensland and Lexmark have come to an agreement for the latter to provide the former with high end managed print services. 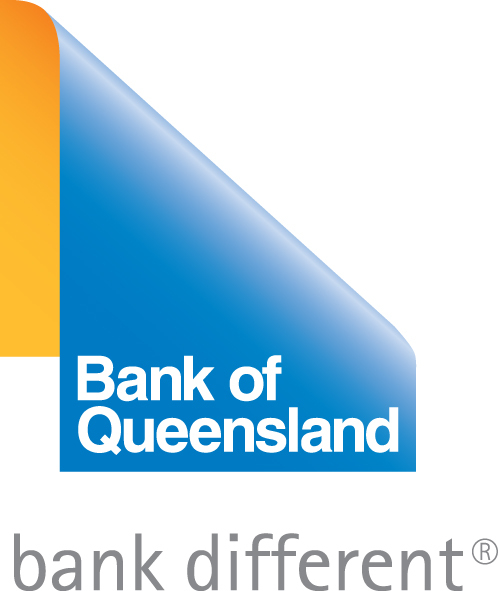 Bank of Queensland and Lexmark have experience with such agreements that they had a similar contract for deployment of Lexmark’s services at Bank of Queensland’s BOQ Village. The BOQ Village is Bank of Queensland’s state of the art Head Office located at the Newstead Gasworks in Brisbane. This latest step from Bank of Queensland is being touted as one more check mark in its overall transformation and modernisation strategy. Supposedly, the agreement is designed to help the Bank of Queensland switch from using multiple vendors for various tasks to a single vendor for all of them. This kind of synergy has the potential to make the processes and procedures of the Bank of Queensland more refined and efficient. This would directly benefit the customers of the bank but would also result in overhead benefits for the bank. For instance, the agreement is expected to save the Bank of Queensland about two million pages per year, which can add up fairly quickly to significant cost benefits. 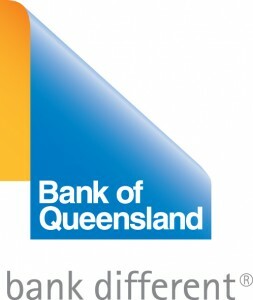 Since the Bank of Queensland has already used this kind of an agreement for its Brisbane headquarters, they must have seen the benefits and chosen to transfer the same to other sectors of their business. For example, Bank of Queensland’s Head of Distributed Computing, Steve Sherwood, specified that this agreement will result in significant cost reduction and will also free up their IT department from managing the bank’s day to day operations. However, it wasn’t just these benefits that drew the Bank of Queensland to augment their agreement with Lexmark. According to Steve Sherwood, Lexmark has expertise and ‘in-depth knowledge’ of the banking industry which has allowed the Bank of Queensland to identify other opportunities for improving their business processes. There’s significant restructuring going on at the Bank of Queensland which the new agreement is a part of. Last month, the Bank of Queensland decided to source up to $150 million through a notes issue. The capital notes that the Bank of Queensland is looking to issue have a notional value of $10,000. These capital notes are subordinated to debt obligations, unsecured, perpetual, and fully paid for. The objective behind this issuing of capital notes was to fund corporate purposes, which basically means administrative improvement in the bank. As per the Bank of Queensland, these capital notes will be qualified as tier one capital. Lexmark made the usual statement regarding the deal. 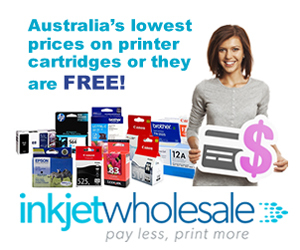 Lexmark International’s General Manager of Australia and New Zealand region, Arjan Paulussen, stated that the printing industry giant is looking to help the Bank of Queensland improve the quality of their service to their customers. Xerox has decided to launch a special Performance Package designed explicitly for its Wide Format IJP 2000. The objective of the Performance Package is to help users of the Xerox Wide Format IJP 2000 get access to advanced multifunction capacities and image quality. The Performance Package is based around Xerox’s patented scanning solutions and technologies. One of the common challenges with using single pass, high speed wide format inkjet machines is banding and streaking of images caused by variable performance from print heads. According to Xerox, the improved image quality management will allow users to prevent banding and streaking so as to be able to handle high coverage jobs at higher speeds. The Performance Package for the Xerox Wide Format IJP 2000 also includes scan to file and scan to print capabilities. These features will help users utilise technical documents better as they will facilitate the scanning of documents that contain notations and amendments written by hand. These have been made available through the Xerox 7742 Scan Solution. The Xerox 7742 Scan Solution boasts of a maximum optical scanning resolution of 1,200 DPI with a minimum of 100 DPI. The optical scanning resolution can be scaled from anything between 100 DPI to 1,200 DPI with increments of 50 DPI available. The solutions speed is 13 inches per second for black and white prints and six inches per second for colour prints. The maximum scanning width is based on the inherent limit of the Xerox Wide Format IJP 2000 which is about 42 inches. The Performance Package features an intuitive user interface that works with the Caldera GrandRIP+ that the Xerox Wide Format IJP 2000 has. Configuring and calibrating these features is expected to take less than 10 minutes per week, especially if it is made a part of the regular maintenance of the Xerox Wide Format IJP 2000. 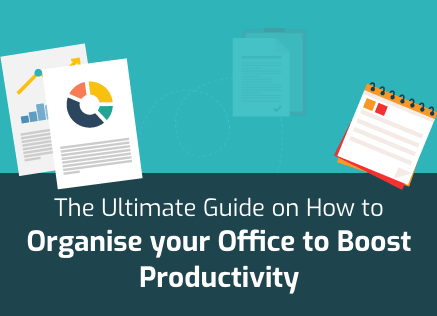 The idea is to make sure the tasks remain easy and centralised. Used for signage printing amongst other applications, the Xerox Wide Format IJP 2000 inherently has a speed of 4,520 square feet per hour and can generate 200 prints in about 20 minutes, 30 foot banners in less than a minute, and high quality signs within five seconds. The Performance Package for the Xerox Wide Format IJP 2000 is an optional feature that is automatically available to all users worldwide. It can be installed as an optional add-on or a retrofit. The Performance Package with the Xerox Wide Format IJP 2000 was showcased at the FESPA 2015 which was held at the end of the third week of last month. Along with the Performance Package and the Xerox Wide Format IJP 2000, the company also displayed its recently launched Fotoba FHS 42 Cutter at the high profile event. 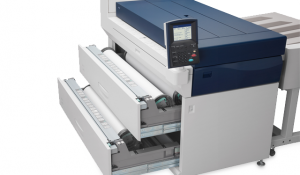 Xerox and Fotoba made news recently with the launch of their FHS 42 Cutter which installs on the Xerox Wide Format IJP 2000 and improves speed to five seconds per page even with full bleed and multi up posters. The speed of five second per page has now become the fastest in the industry. The Cutter was customised by Xerox and Fotoba in conjunction so that it can be appropriate for Xerox’s highly popular Wide Format IJP 2000. 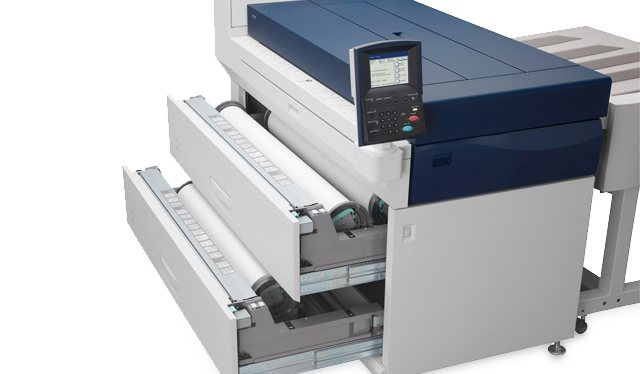 Like the Performance Package, the Fotoba FHS 42 Cutter is also available worldwide as a retrofit or add-on option for the Xerox Wide Format IJP 2000.